The place to come for information about your home. 1. Selling your house for the maximum price is imperative. Price is generally the most important aspect to the home owner when selling. 2. How fast your house sells is significant. Often the next important aspect of selling the house is speed. How fast it sells is frequently just as important as price. Getting the mix of speed and price is the art of marketing your house. Congratulations! Getting the right mortgage could be the key to getting the right home. Our loan specialist will personally find you the best mortgage. Especially if you are a first-time home buyer. The right loan professional is vital to get the loan to fund. 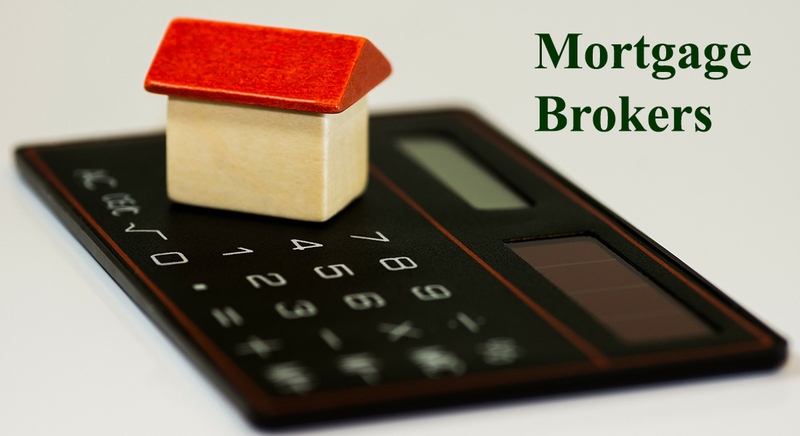 Finding the right rate and keeping the cost of the loan is all important. Our personal "hands on" loan process can keep the cost and rates just were you want them. The neighborhood you choose to live in is extremely important to your happiness in the home. What price range do you feel comfortable? You can use the price range to narrow your home search. What style of the home do you want? We will consider a Home's Curb Appeal when finding your home. This could be the most important issue when looking for a home. You may have very particular needs in a home. It is Fast and Easy but personal. 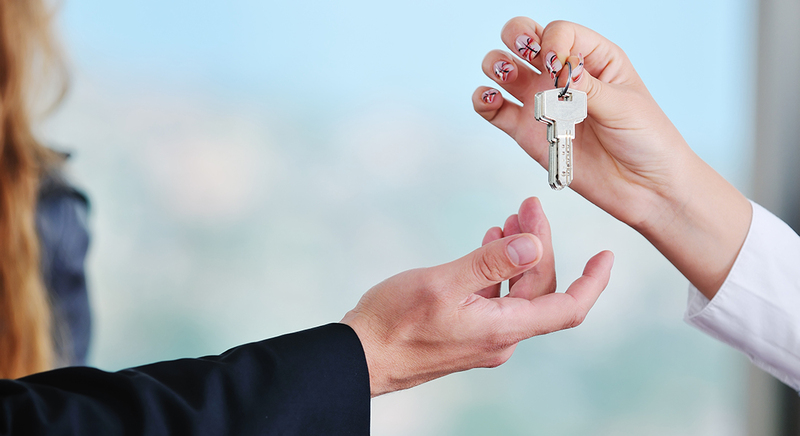 A real estate agent will personal establish your home value. 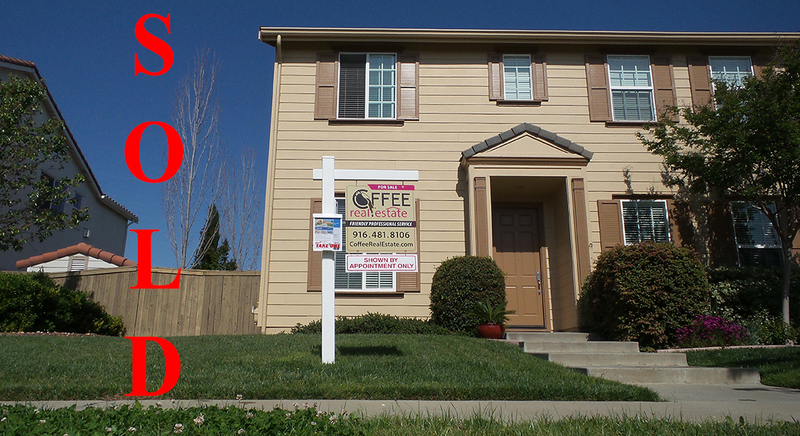 HousingSacramento.com’s aim is to be the real estate resource for our clients and readers. The goal is to listen to their concerns and consistently communicate with clarity. We are to maintain the highest degree of integrity when dealing with our clients and others, be our client’s advocate at all times, and endeavor to make each transaction smooth. HousingSacramento.com is to be driven by 2 concepts: Kaizen meaning "continuous improvement" and the Golden Rule. 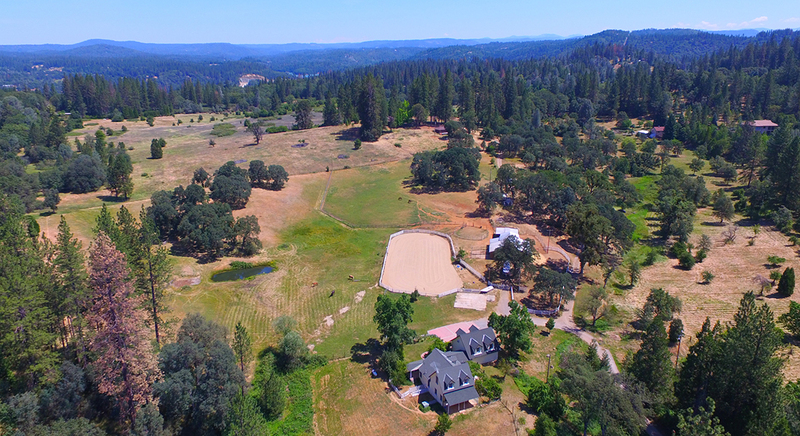 HousingSacramento.com is the place for equestrian resources and for people looking for horse property in Northern California. And our horse property specialist can help you sell for the best price. 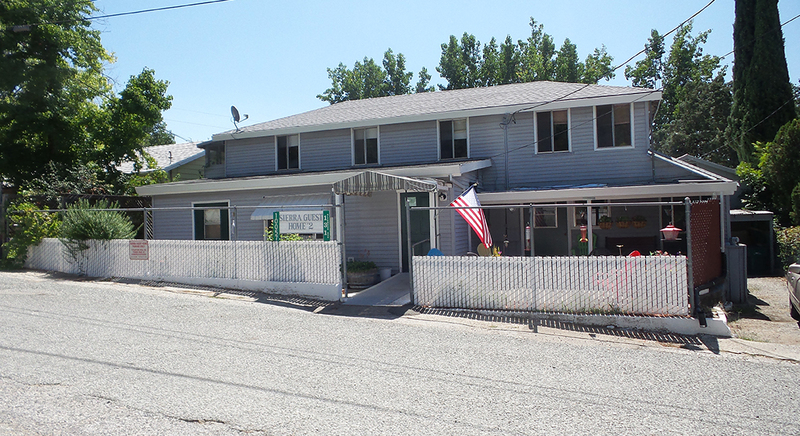 Investing in California properties that are designed to be a business operation as a resident care or group home operation increases the potential income. Each one these types of investment properties combined with a business operation has many resource needs and requirement. Due diligent is an important step in understanding the potential profit and cost. 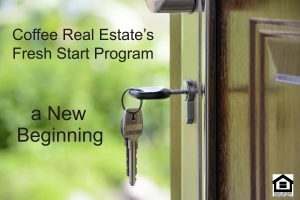 Real estate investing can take on many forms.